If you have a hot water tank with an immersion in your home you can use the excess energy generated by your solar panels to heat your water. 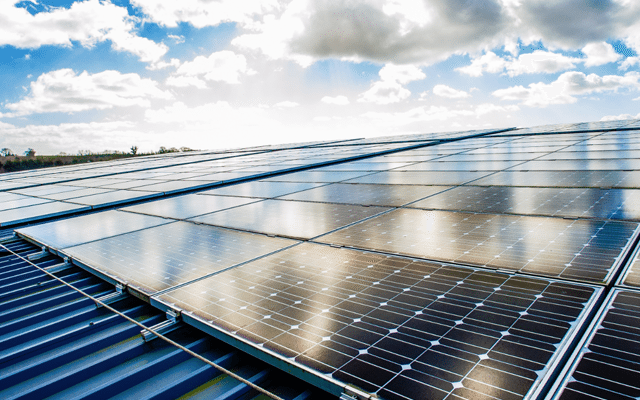 Gain even more savings from your investment in PV by utilising its excess energy. In the summer you could expect to heat a full tank of water if you’re daytime energy usage is low. 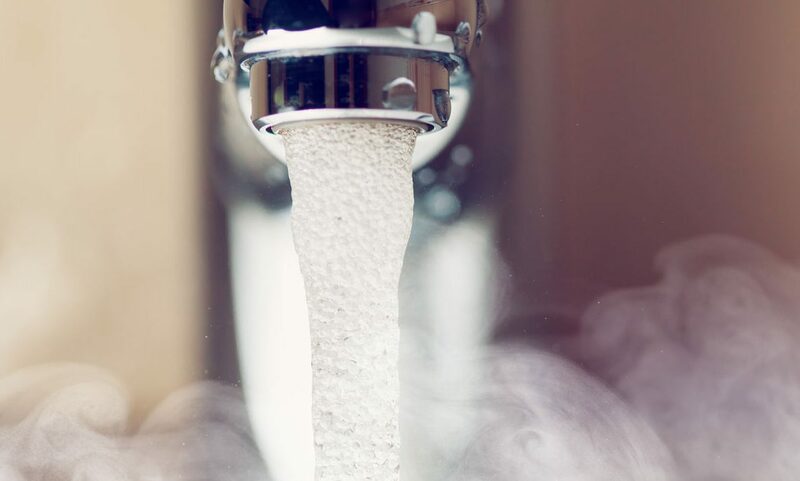 In winter, excess energy generation will still preheat your water so you will be saving throughout the year. The solar water heating systems installed by SunGift are intelligent, ensuring that only excess generated power is used to heat the water in your tank. The system will adjusts the flow of energy to the immersion in response to both changes in generation and changes in home consumption as you go about your daily life. Why should I use solar PV to heat my water? Buying energy from the grid to heat water can be very costly. But solar power is free, so once you’ve paid for the initial installation costs your hot water bills will reduce. Solar PV can provide up to 70% of a household’s annual hot water requirements, so you will see huge savings. When solar panels are installed correctly their maintenance costs are much lower than those of solar thermal installations. 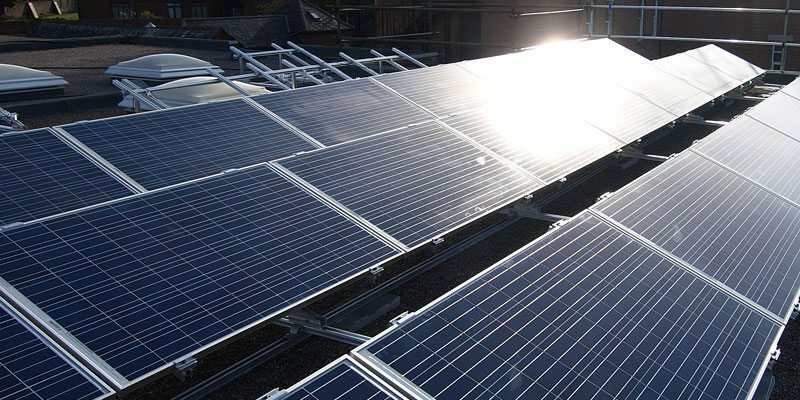 Maximise your roof space by generating electricity AND hot water from your solar PV. 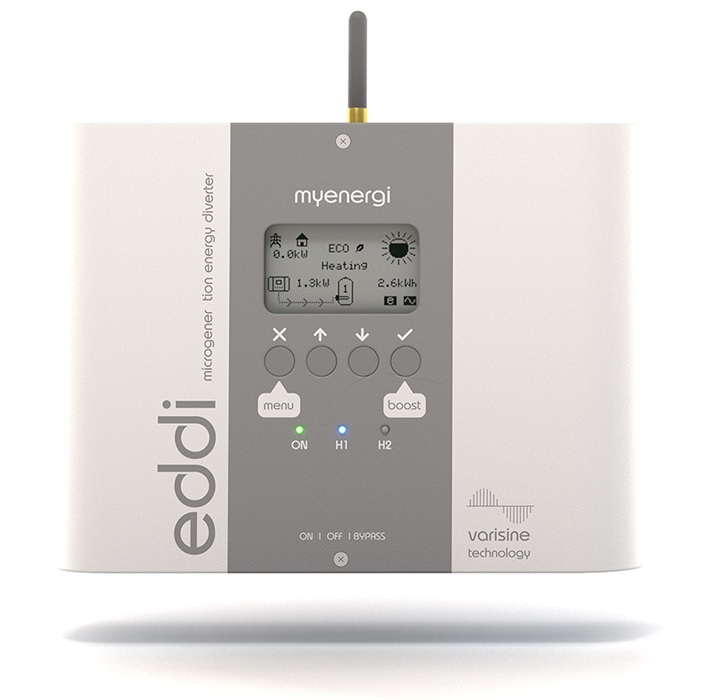 Optimise your system by reducing the “on” time for your boiler. We suggest keeping it off during the day, especially if you are not home, and on in the evening. This means the boiler only tops up already warmed water. Fitting an immersion device is a great way to maximise your self-consumption. Solar hot water is a green, renewable heating system and can reduce your carbon footprint.